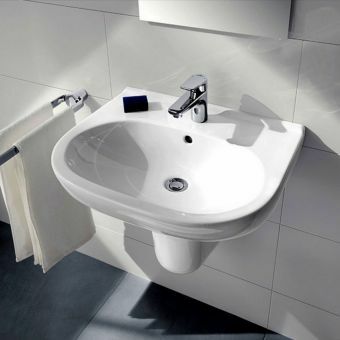 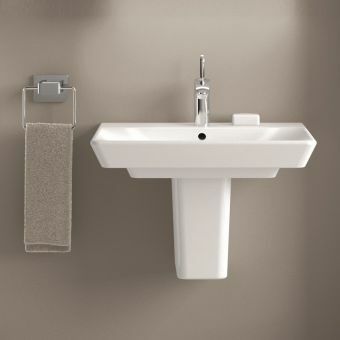 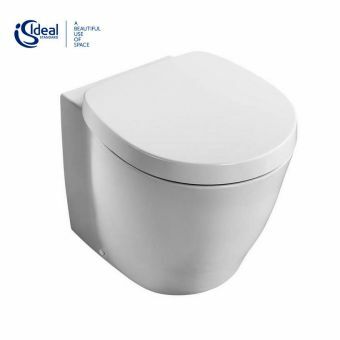 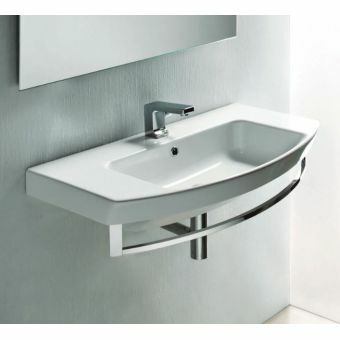 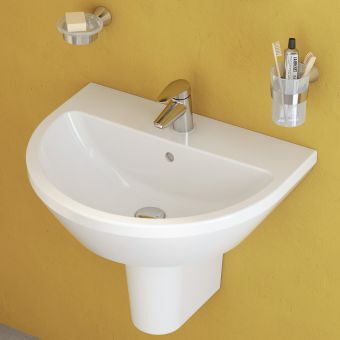 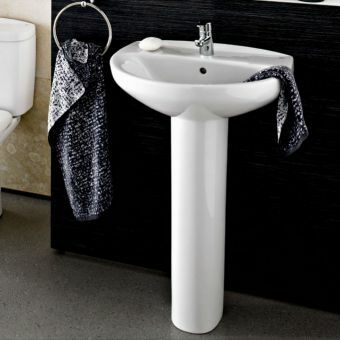 Whether destined for installation in the home, hotel, hospital or public space, the Concept Freedom 60cm Accessible Washbasin will provide a greater level of independence for those requiring improved accessibility within the bathroom area. 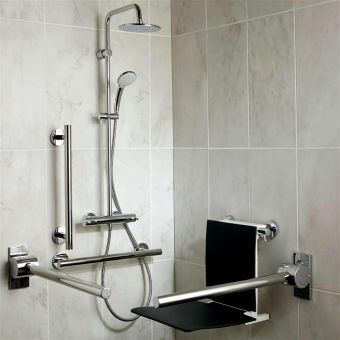 Within the underside of the basin is situated a grab bar, adding extra leverage and manoeuvrability to the wash area. 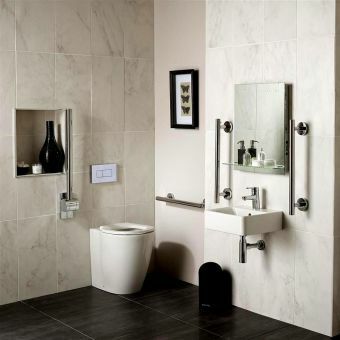 Ideal for wheelchair users, this broad basin features a generous fill, and comes with either a blank decking area for use with wall mounted taps, or with a single pre cut tap hole for use with a mono mixer set. 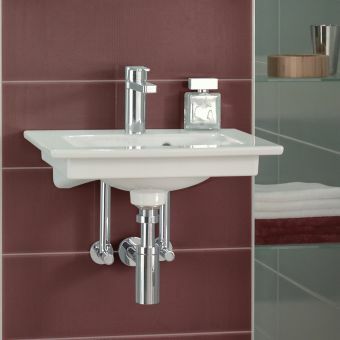 An attractive chrome bottle trap is included, fully in keeping with the contemporary look of the modern bathroom interior. 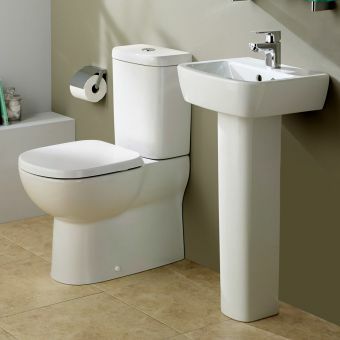 Please note that price does not include tap waste or trap shown but they may be ordered separately.